Whether it is an outgoing or incoming shipment, there are many options where better cost can be achieved through properly executed and reliable multi modal transportation mix and we are pleased to be able to extend such cost saving methodology to you. Railtrans L.L.C. delivers reliable yet cost effective solutions to our customers through its multi modal transportation capabilities. Railtrans L.L.C. 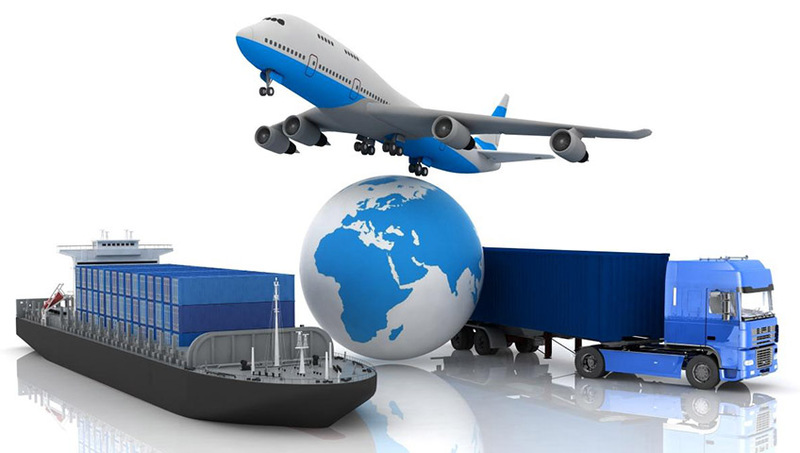 has top-notch experienced staff who possess the relevant knowledge and flexibility to handle all possible combinations of freight movements linking them into a seamless path where the customers get to enjoy the best combination of multi modal transportation may it be sea, air, road or rail. Railtrans L.L.C. delivers everything from normal cargo, containers, to difficult/oversized goods (such as agricultural machinery, trucks, buses, and military vehicles) and bulk cargos. We offer a wide range of transportation methods, including containers, block trains, truck transport, shipping lines and airlines. We are specialized in transporting normal cargo, bulk cargo and containers between Thessaloniki Port (Greece), Bar Port (Montenegro) and the West of Europe countries. We connect the Balkan countries with the trade routes of Europe and China. Good cooperation with railways, carrier companies, shipping lines, stevedoring companies and partners ensures that the most reliable transport route between the China and the west Europe goes through Railtrans L.L.C. We offer you a container transport – service between the port of Thessaloniki (Greece), port of Durres (Albania) and port of Bar (Montenegro) from America, Asia and Africa regions through the shipping lines direct to the final destination in Kosovo. We offer the containers services from door to door delivery. Railtrans L.L.C. provide wagons for transportation of cargo from/to Kosovo, according to the type of goods. 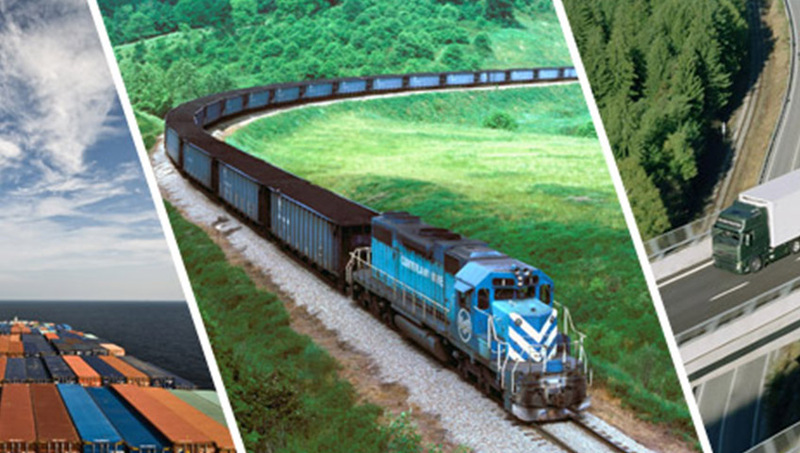 Also, we combined rail and sea transport solution to industrial customers in Kosovo and Europe continental.